general term for a cotton f., silk f. or woollen f. which is soft to the touch, and has a short- or long-pile surface which partially or completely covers the weave. 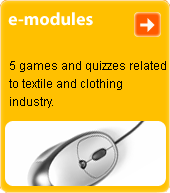 Produced from various types of yarn and in a variety of weaves. Put to a wide range of uses.